As one of the oldest established dental surgeries in the Grampian region, our Huntly dentist has served the wonderful town for more than 50 years now. Our Principal Dentist, Mr Navin Aziz, took over the practice in 2009 from the two previous dental owners who had spent decades serving the local community. 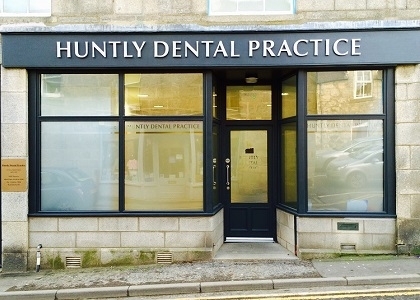 Prior to this, Huntly Dental Practice consisted of two surgeries and all the facilities were very small and insufficient to meet the latest recommendations surrounding the decontamination of instruments and disability compliance. In order to improve the service and to provide better access to the community, especially to those who commute to the surrounding larger towns, Mr Aziz made the innovative decision to open the surgery from 8:00 am to 8:00 pm Monday to Thursday and 8:00 am to 5:00 pm on Fridays. He was the first practice to offer such extended opening hours. The dentists, nurses and receptionists form a very good team which is the foundation of the practice today. 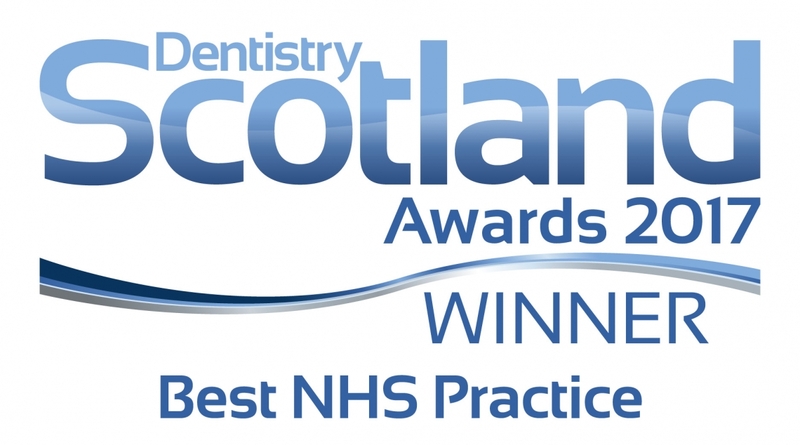 Mr Aziz and his team have continued the tradition of a warm and family run dental practice to the people of the immediate local area and beyond as they seek to provide the best NHS dental care possible to their patients. To register with the Huntly Dental Practice please fill in our online form or contact us.